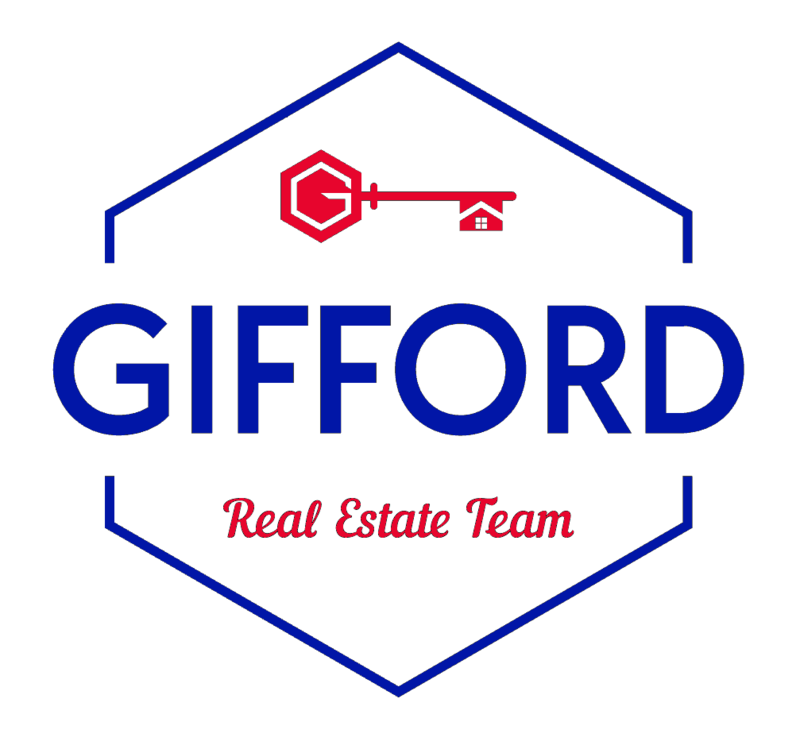 Welcome to the Gifford Real Estate Team! Sign Up to Get the Newest Home Listings and Price Reductions Sent to YOU Instantly! Looking for an experienced Realtor® to provide outstanding service & help you to reach your real estate goals? I am a lifelong resident of the Richmond area and I've worked successfully with many clients buying and selling in Richmond as well as the surrounding counties of Hanover, Henrico, Chesterfield, King William, Powhatan and Amelia. 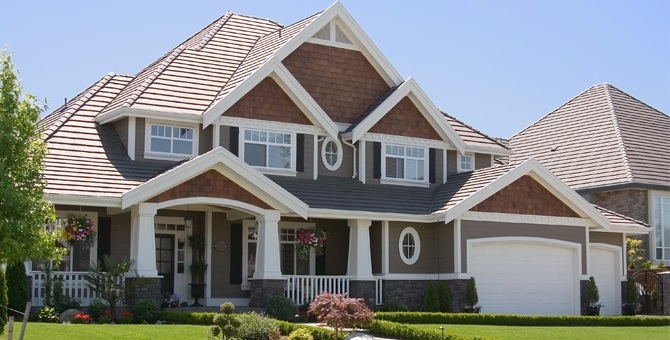 Do you need "just the right home" for your next purchase? Questions about selling your current home? I can design, implement and manage a marketing plan with proven sales results. If you own real estate that you're thinking of selling, I would be happy to provide you with a FREE Home Evaluation as well as an overview of how YOUR specific area/neighborhood has been impacted by our changing market. Whether you are buying or selling a home, hire someone like me, who wants to earn your business and who believes in the power of providing extraordinary service to my clients. I invite you to contact me as I'd be happy to assist you with this important transaction. In addition, if you have any general questions about buying or selling real estate in Virginia, please contact me as I'm more than willing to help.